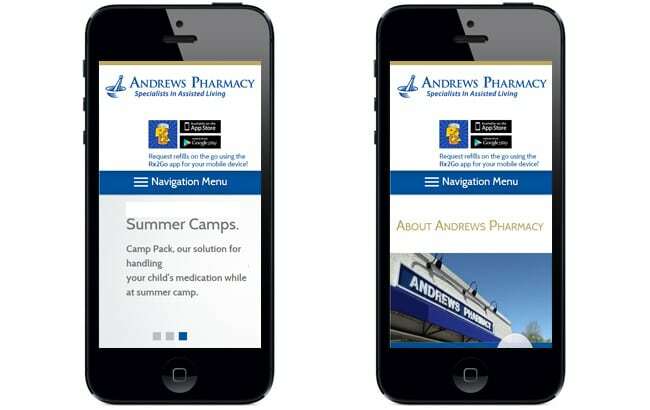 GoingClear Interactive designed and developed the new Andrews Pharmacy website in a fully mobile-friendly framework as well. 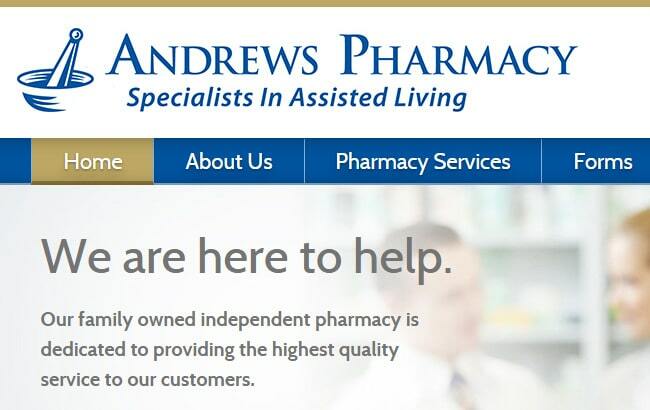 We specialize in servicing assisted living facilities and individuals with specific medication management needs. 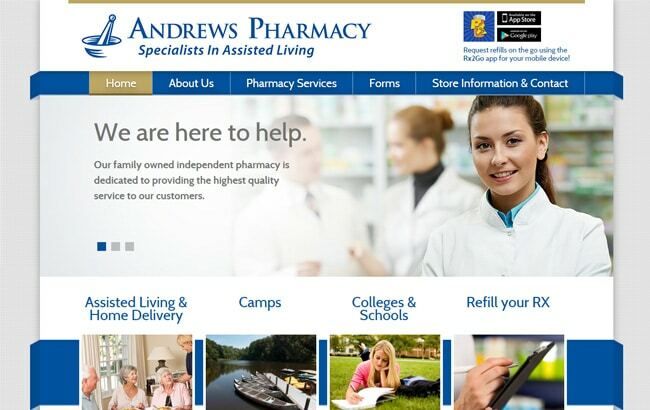 In addition to prescription services, we offer a complete line of health and beauty aids, gift items, greeting cards, and sundries.